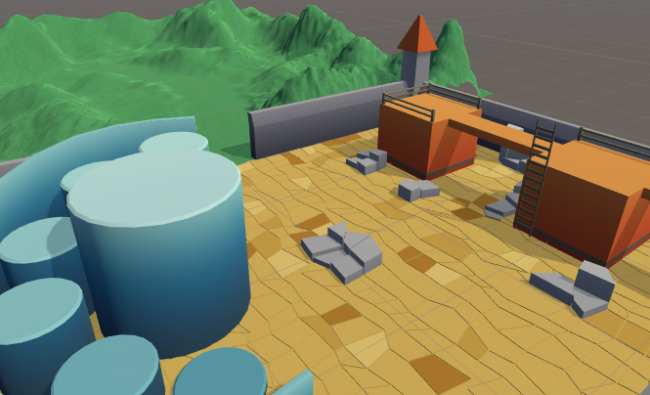 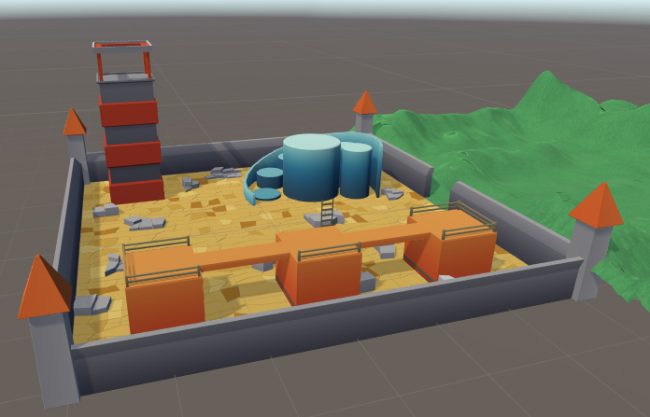 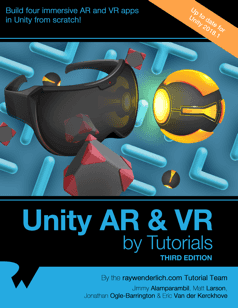 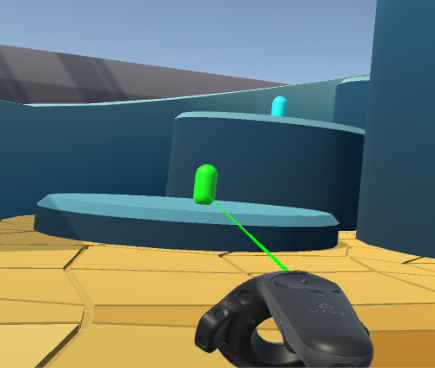 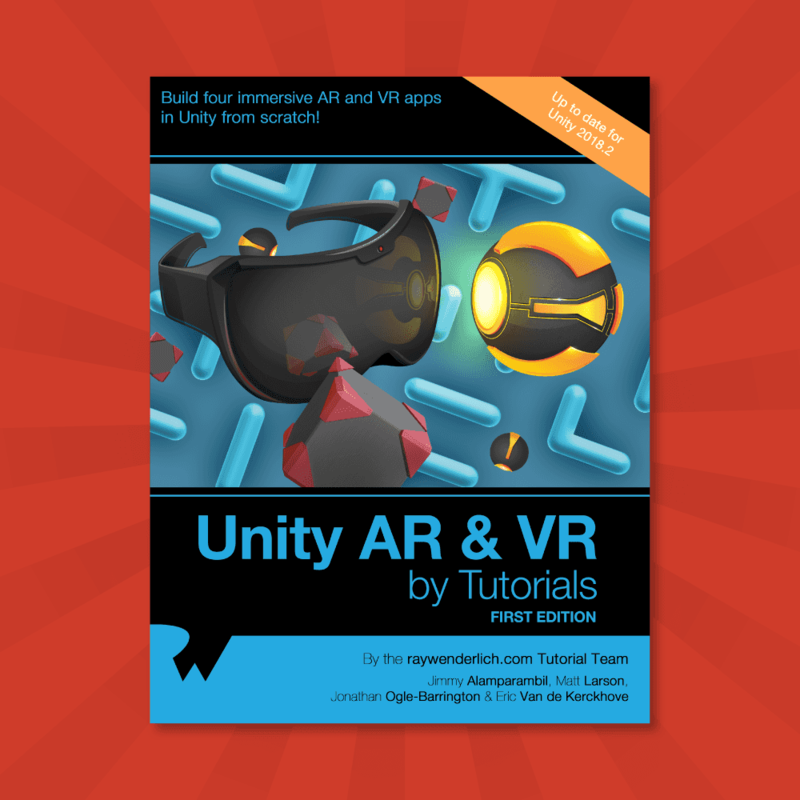 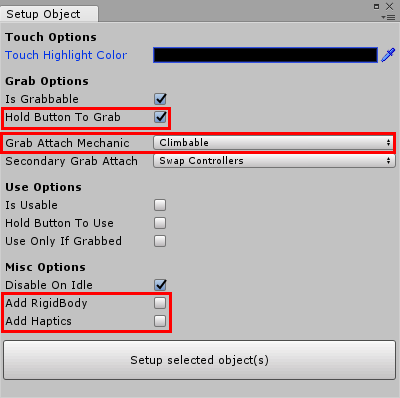 Bring fluid movement to your VR games – and avoid making your players sick – in this tutorial on advanced movement in Unity! 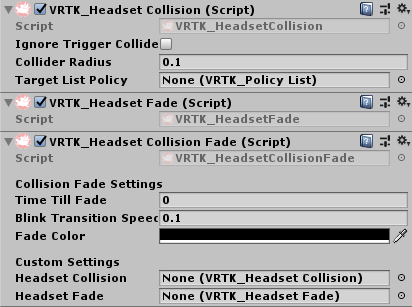 The scene doesn’t contain a VRTK SDK Manager so you won’t be able to look around the world for yourself just yet. 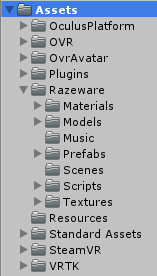 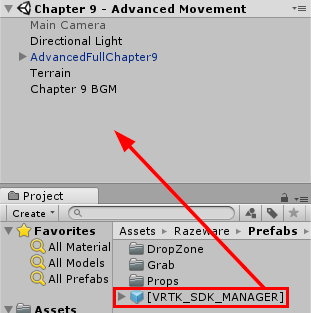 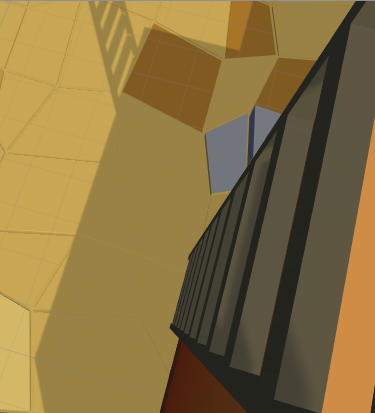 To remedy this, drag the [VRTK_SDK_MANAGER] prefab from the Razeware\Prefabs folder into the root of the Hierarchy. 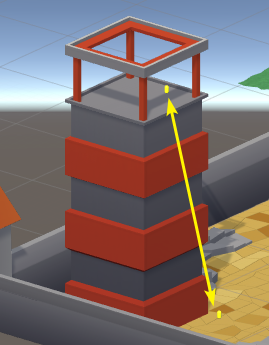 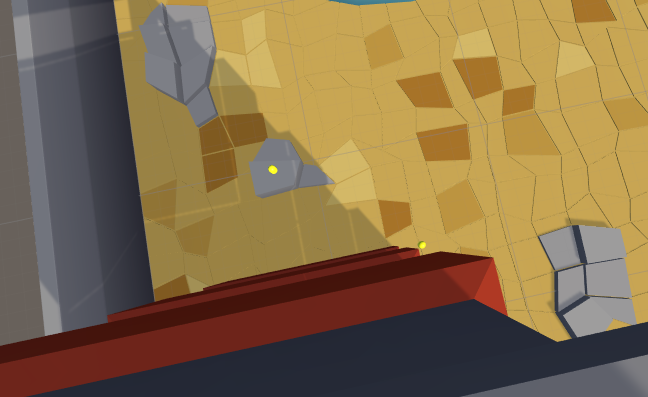 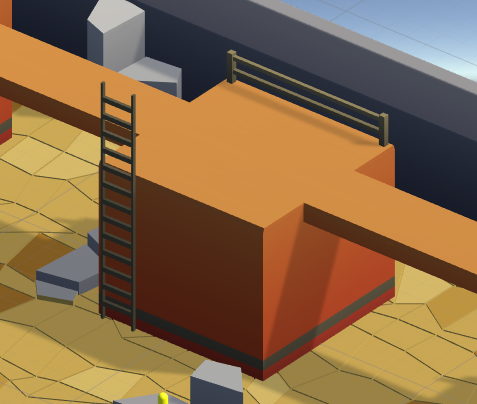 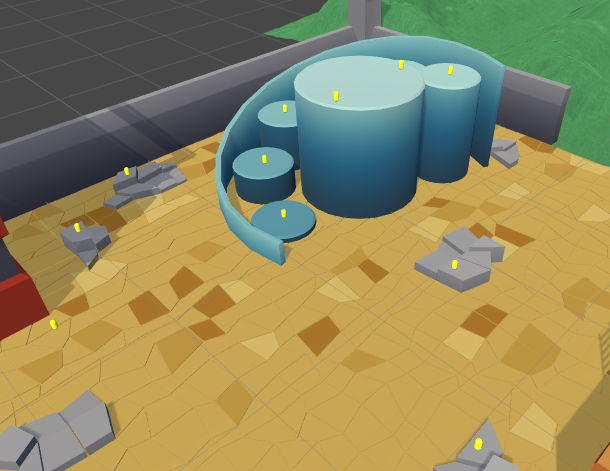 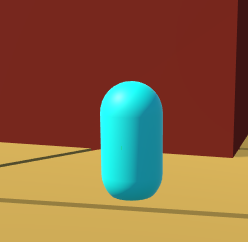 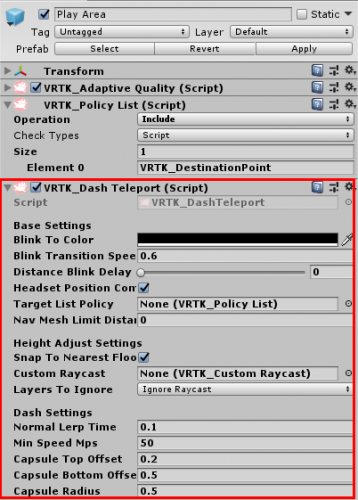 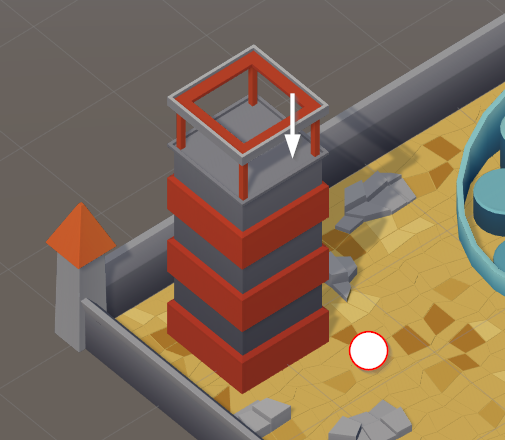 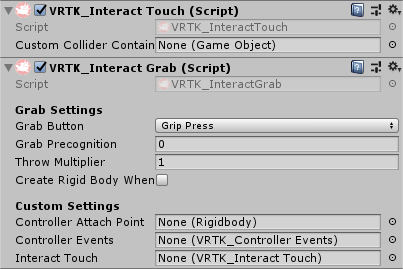 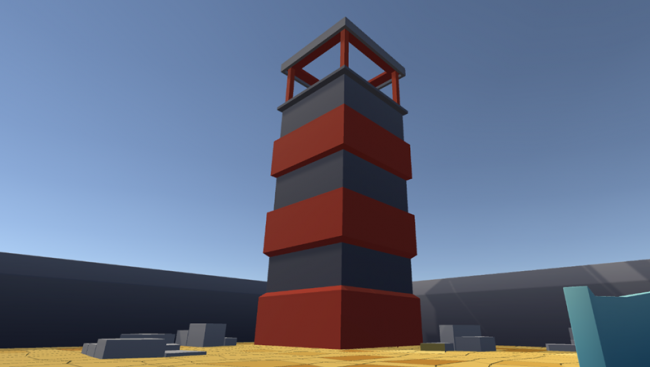 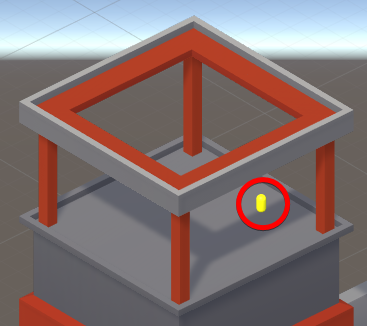 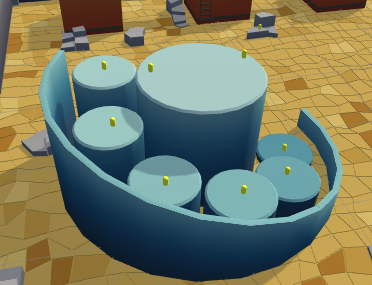 Drag a DestinationPoint prefab from the VRTK\Prefabs folder onto Teleport to parent it. 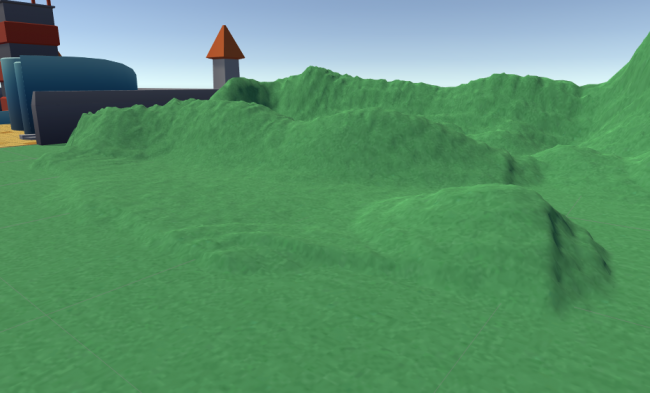 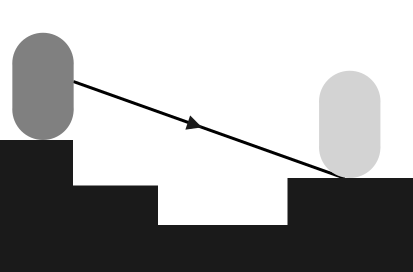 Set its Position to (X:-15, Y:0, Z:-16), and double-click the DestinationPoint in the Hierarchy to get a better look at it. 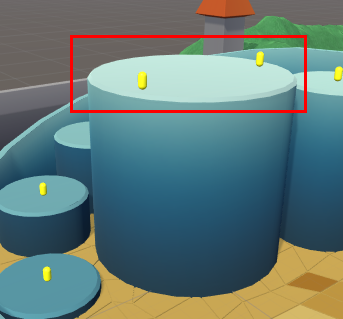 This serves as the root for the teleport hotspots. 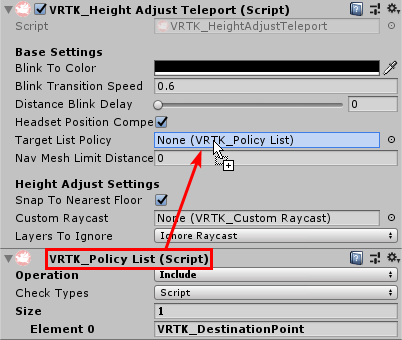 Now drag an instance of DestinationPoint from the VRTK\Prefabs folder onto Fixed to parent it. 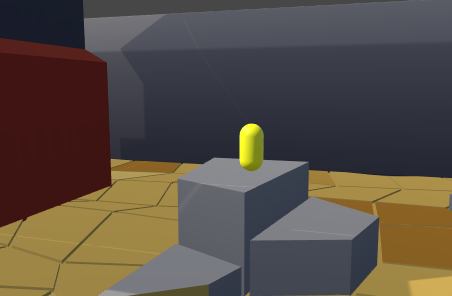 Name it Fixed Point and change its Position to (X:-22, Y:1.5, Z:-10.5).